Without wasting much time, do you know you can now browse free with your glo line using UC mini handler web browser. At least this will serve as an alternative to the glo 0.00 tweak via Psiphon VPN. This new glo tweak works only on UC mini handler for now so you only use it to browse and download with the web browser but you can't use other apps on your phone like whatsapp, Facebook, Opera Mini, Instagram, YouTube and the rest. 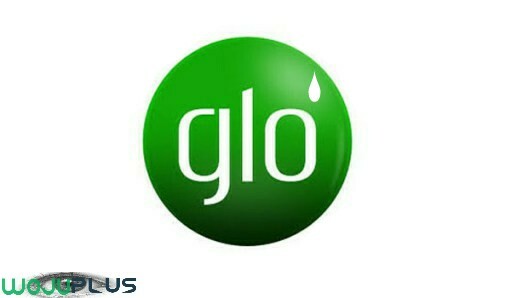 Although the glo 0.00 Cheat is still working and powering all apps, this one is just like a side chick to complement with what you enjoy with the "glo redirect trick"
✔ Download Uc Mini Handler Apk Android App: CLICK HERE to download it . At times you might experience difficulties in downloading large files with this tweak but there is no cause for alarm or panic as i gat your back. We will use similar method we used on Airtel 20GB Cheat on Opera Mini but with a different domain. I hope this helps and adds to the options you already have in terms or free and affordable browsing tricks and solutions. Don't enjoy alone, kindly SHARE THIS with your friends on Facebook, Twitter, Whatsapp and other social platforms so that they will flex it too.